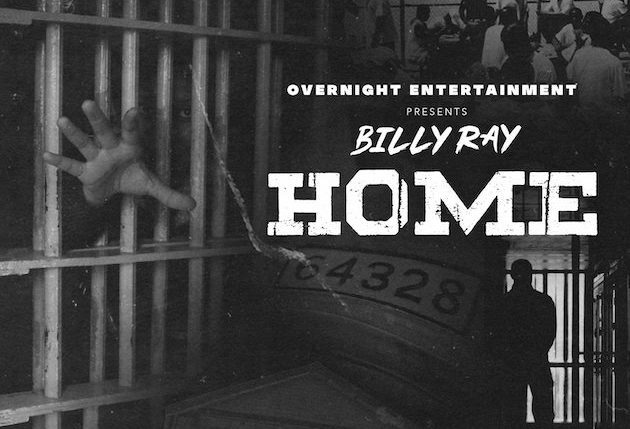 Today California bred rapper Billy Ray releases his debut single “Home” in what is Overnight Entertainment’s debut release. The song comes in the heels of Billy Ray’s recent release from prison just over a year ago after being falsely accused of a crime he did not commit. “My single that out right now is called Home and it’s about me fighting my case, getting ready to go to prison and the bitterness I felt of not being home feeling alone and being targeted for a crime I didn’t commit,” Billy Ray explained. Vowing to put the past behind him and acknowledging his wrongs, Billy Ray gives those currently incarcerated and those who were previously locked up something to believe in while they are down. 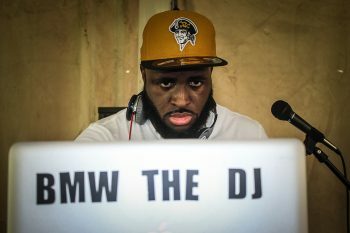 While he was unable to record in prison, Billy Ray drew inspiration from a host of artists. 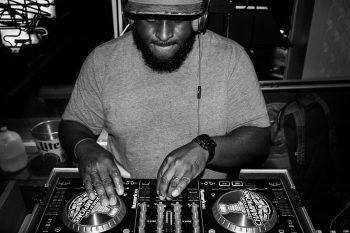 “For the summer I have some shows lined up that I’m throwing in the Santa Barbara area. I also have a fund raiser I’m doing to bring my community a lot closer so we can help those in need,” he added.